Our clients all agree that Car Leasing Brooklyn’s phenomenal selection, amazingly low monthly rates, and peerless convenience make us the number one agency from whom to get a Honda lease in all of New York! 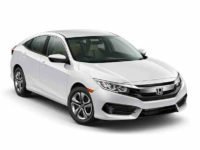 Our Honda leasing deals – on models like the venerable Civic Coupe, Hatchback or electric vehicle, the Fit EV electric vehicle or Hatchback, and sport utility vehicles such as the CR-Z and CR-V – come at such astoundingly low monthly rates that you’ll never think of leasing from any other agency again! 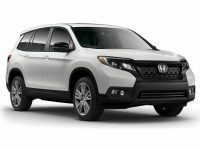 We can boast such a wide selection thanks to our all-electronic Honda leasing system, where instead of keeping a plethora of vehicles in stock which naturally can’t be comprehensive, we utilize our tight connections with Honda dealerships throughout the state, meaning that our selection is essentially a conglomerate of nearly every dealer’s stock! 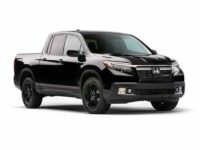 So we can offer you not only the Honda model you most want, but in colors and with factory options that you need! 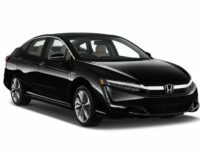 Honda auto leasing from Car Leasing Brooklyn is so simple and convenient that you’ll be amazed – but don’t take our word for it! 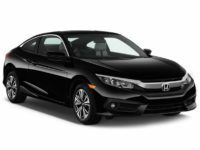 Visit our Honda inventory page today, or call 718-307-5639 to find out more! 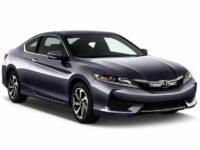 Car Leasing Brooklyn is justly proud of our selection of vehicles for a Honda car lease, whether your tastes run to a natural gas Civic or Civic Sedan, an Accord Coupe, Sedan, Hybrid or Plug-In, or a truck like the Ridgeline Crew Cab! But we can also boast the lowest prices of any Honda car leasing agent in all of New York! We do this by minimizing our overhead costs to a point that traditional leasing agents simply can’t. 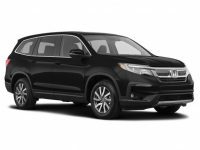 Car Leasing Brooklyn’s electronic system of Honda car leasing lets us do away with costly items like rental on a large plot of land for the car lot, purchasing as large a fleet of vehicles as possible to display and lease, and also on the commissions and salaries of salespeople! These cost savings go directly into your pocket in the form of low, low monthly rates! 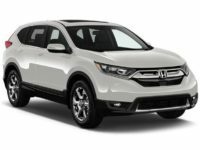 And since we don’t have a physical stock of cars, our affiliated Honda dealerships source the vehicle you want for your Honda auto lease, and ship it to you directly at no extra charge! 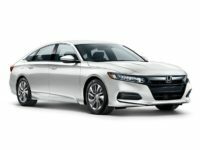 Whichever Honda model your preferences run to, we’re sure to be able to procure it for you at Car Leasing Brooklyn! Call us directly at 718-307-5639, or check out our Honda inventory page to find the Honda for you! Car Leasing Brooklyn is conscious that our customers have busy schedules and don’t really want to take time to visit car lots that tend to be far out of their ways. That’s why we’ve moved our entire leasing system online for your convenience! 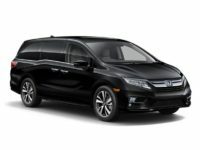 All you have to do is select the vehicle you want to lease – be it an Odyssey Minivan, a Pilot SUV, an Insight or Crosstour Hatchback, or any other Honda model currently being made – and fill out our application form! 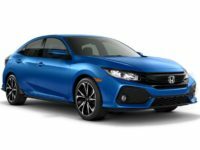 Our sales professionals will then arrange financing terms for you and source the vehicle you want, at which point all you have to do is accept the conditions of the lease and specify where you want the Honda automobile sent! Once it arrives at your doorstep, just sign the final papers and the car is yours! It couldn’t be easier! 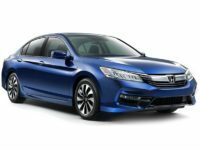 Just visit our Honda stock page to start with Car Leasing Brooklyn’s online leasing procedure, or call 718-307-5639 for any questions!